Kenny Neal, born in New Orleans and raised in Baton Rouge, began playing music at a young age. 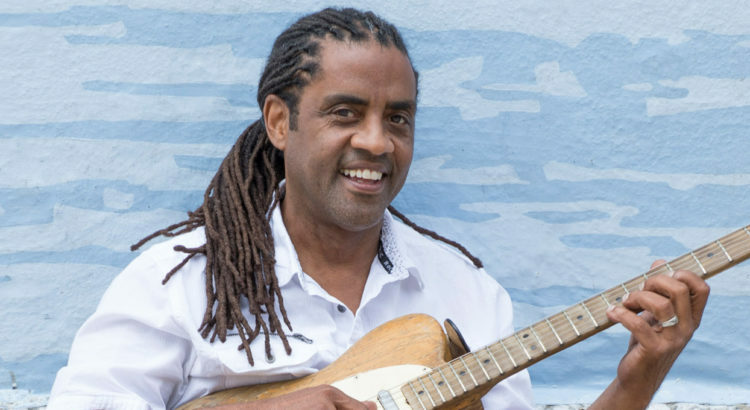 Learning the basics from his father, singer and Blues harmonica master, Raful Neal, Kenny is known as a modern swamp-blues and multi-instrumentalist, that draws from the sizzling sounds of his native Louisiana. Kenny’s 2016 release, Bloodline, was nominated for a Grammy for Best Contemporary Blues Album and also won 2 BMAs (Blues Music Awards); one for Best Contemporary Blues Album and the other for Best Contemporary Male Blues Artist. He is a true living blues Legend, THE REAL DEAL and more poised than ever to deliver the blues like no one else can!